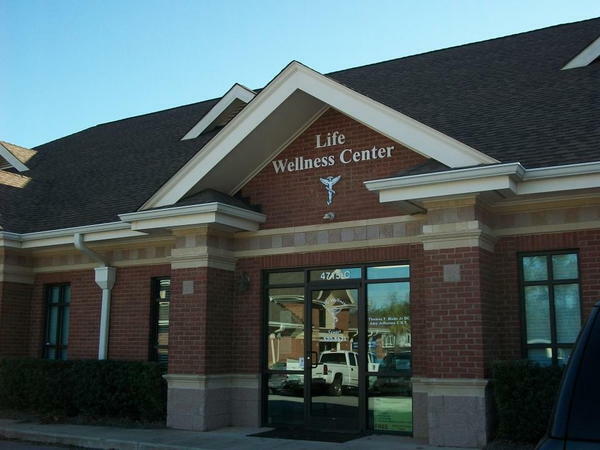 Life Wellness Center and Dr. Thomas T. Blake, Jr. DC are focused on getting patients out of pain quickly and helping them to maintain their health and wellness throughout their lifetime. We are Lexington's premier Natural Healthcare center offering Chiropractic, Massage Therapy and many other Wellness services. 4715 Sunset Blvd Ste C.
"I like my visit so well I have already recommended 3 other family members & friends to go. The staff was friendly & very courteous. The office was clean with up to date equipment. I have already set my next appointment to go back." "Great staff and makes you feel very comfortable seeking their service. I totally recommend them." "Definitely would recommend this office. Doctor Blake and his staff are all very friendly and welcoming. 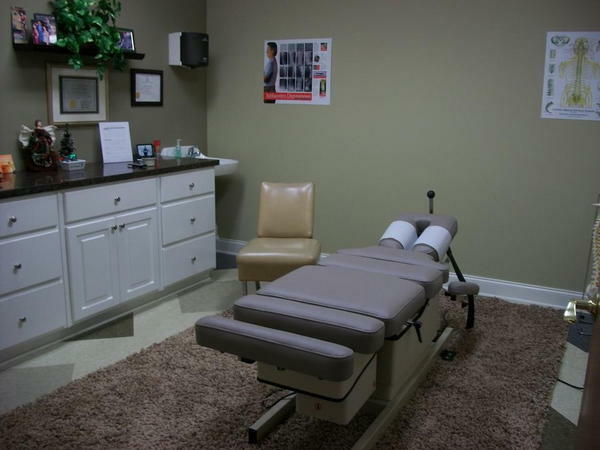 I had an adjustment and a massage and have already scheduled future appointments. 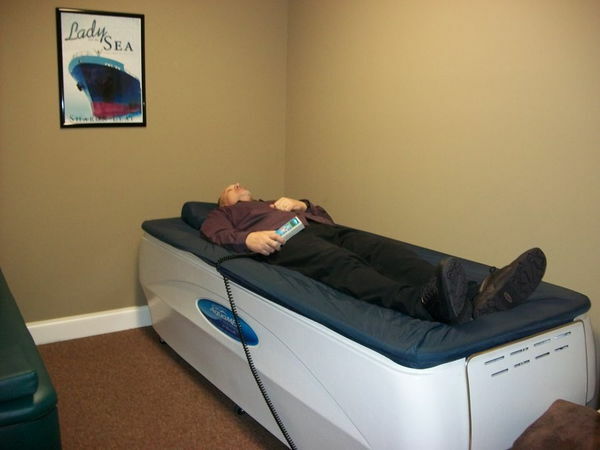 One treatment has given me great relief!"